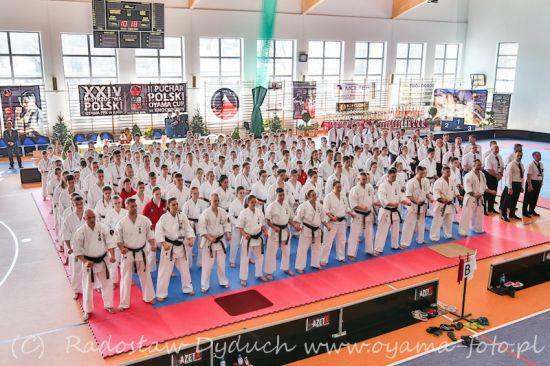 Polish Oyama Karate Championships in Kata. 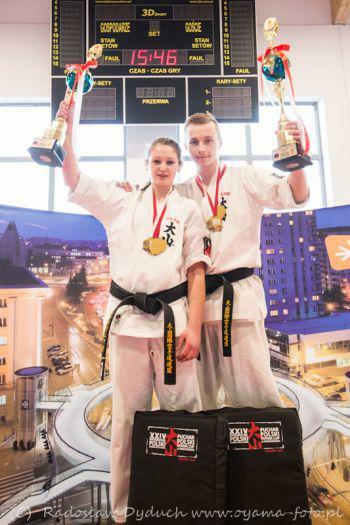 City of Rzeszow hosted 24th OYAMA PKF Championships in Kata as well as 2nd Polish OYAMA CUP in Knockdown. Tournaments gathered over 230 competitors from 30 OYAMA PFK clubs. 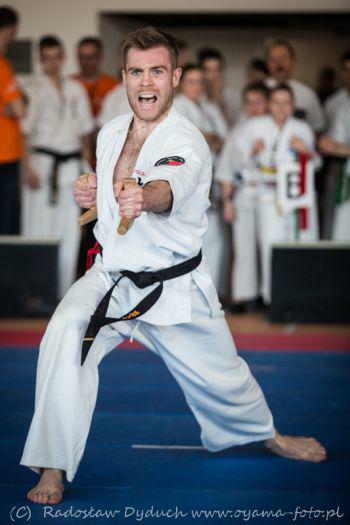 The event was organized by the OYAMA Rzeszow club with Sensei Patrycjusz Mostek 4th Dan. 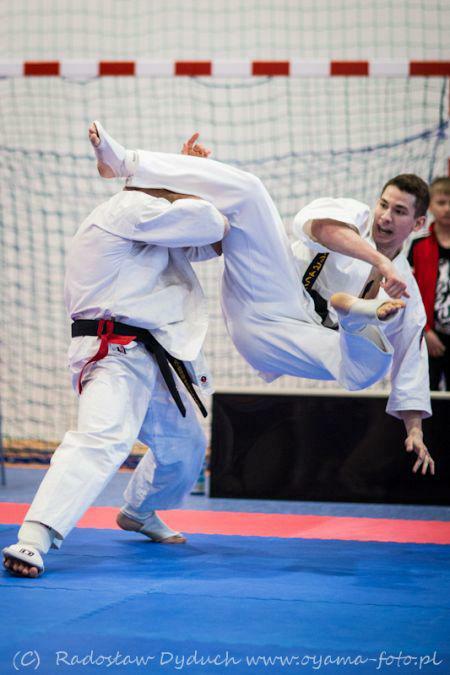 In the afternoon spectators could feast on the 2 nd Polish OYAMA CUP in Knockdown with over 40 competitors fighting in the most prestigious division. The tournament was preceded by a ceremony of presenting occasional cups for the laureate of the Ranking of the Best Sportsman of 2017. Beautiful trophies were handed by Hanshi Jan Dyduch 8 th dan. As usually the most dynamic and technically beautiful fights were those in lightweight and middleweight division. 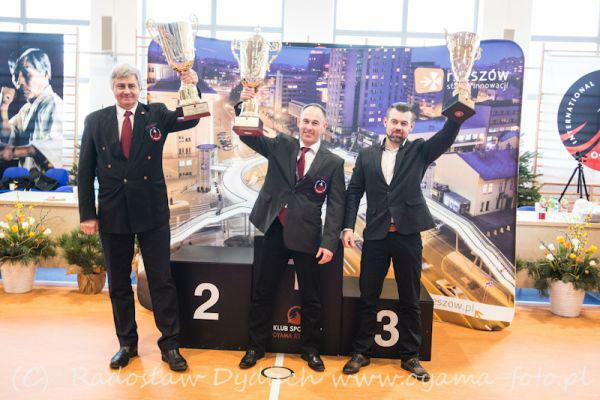 Polish Championships and Polish Cup were co-financed by OYAMA Polish Karate Federation.